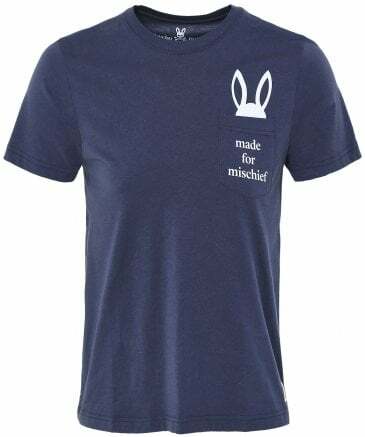 Psycho Bunny proudly refer to their design mantra "quality as a habit" when describing their collections. 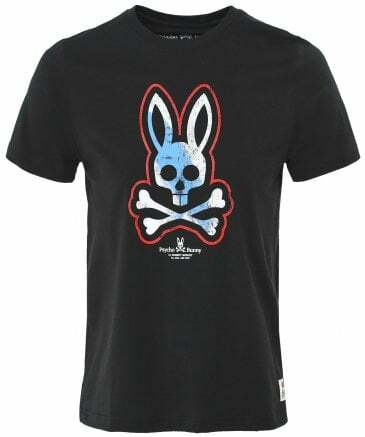 With experience in craftsmanship from three generations, Robert Goldmen, with friend Robert Godley, established Psycho Bunny in 2006. 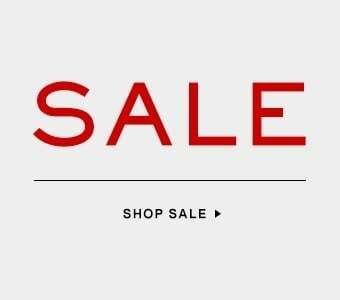 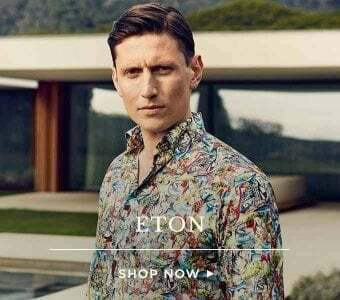 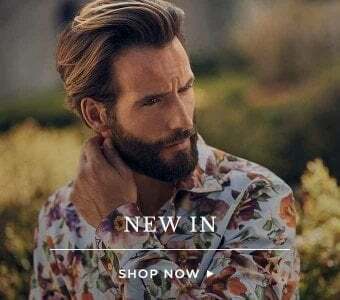 Influenced by the refined tailoring of England, the two gentlemen developed their label to redefine casual classics with superb quality, from apparel through to accessories and leather goods. 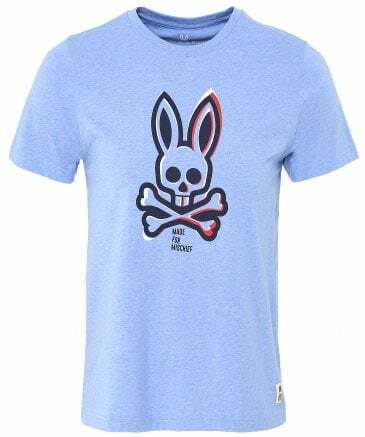 Complementing their bold wit with exceptional craftsmanship, Psycho Bunny clothing has achieved an original image and cult following that will only continue to develop in the menswear market. 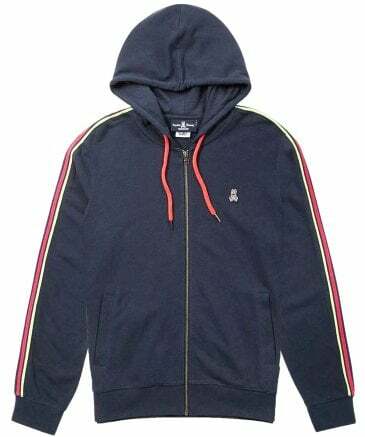 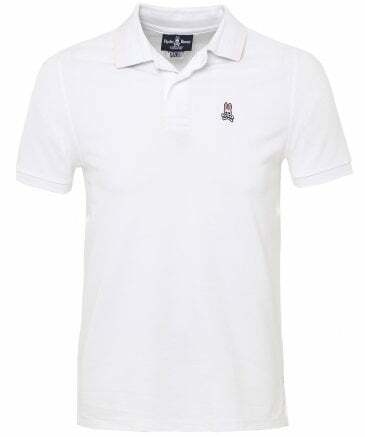 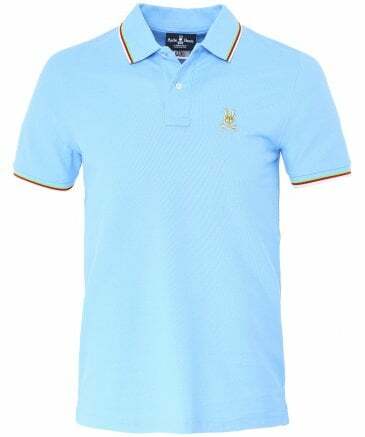 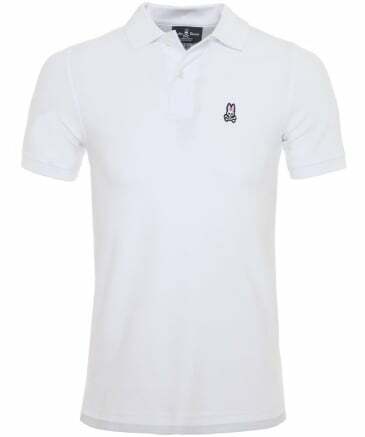 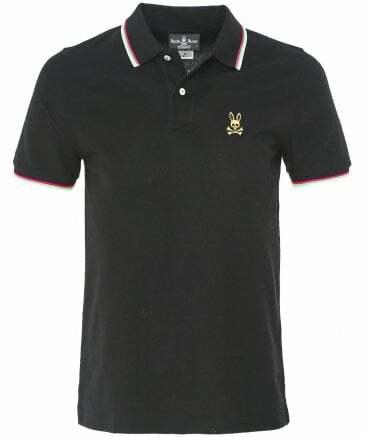 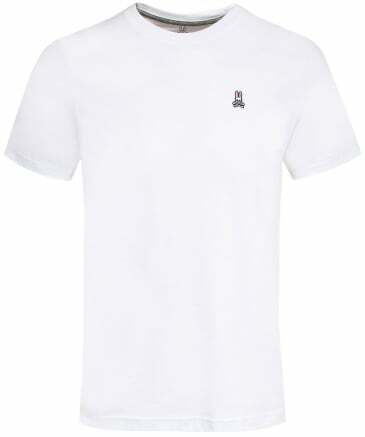 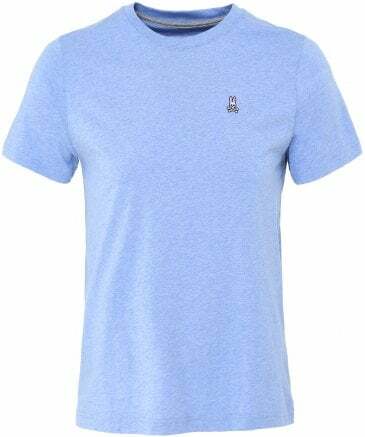 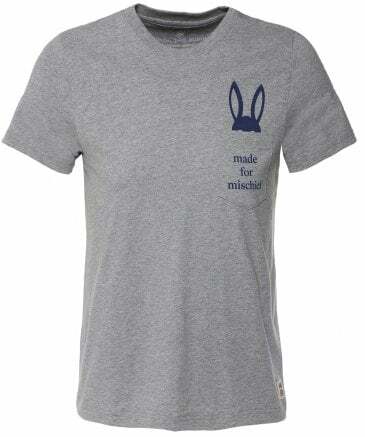 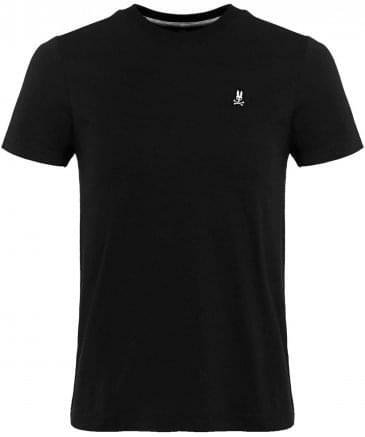 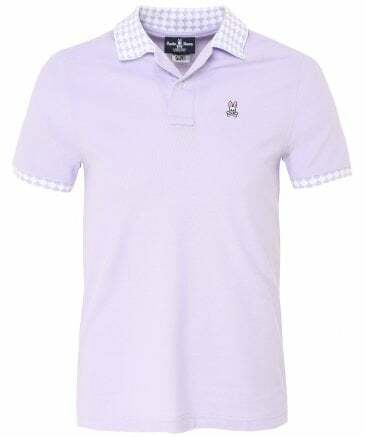 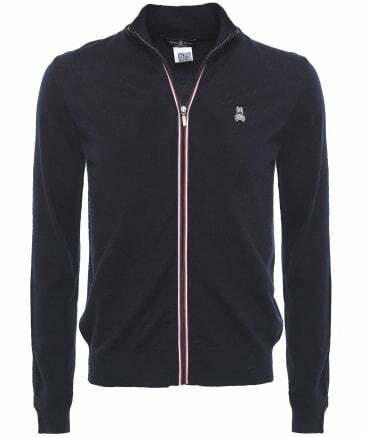 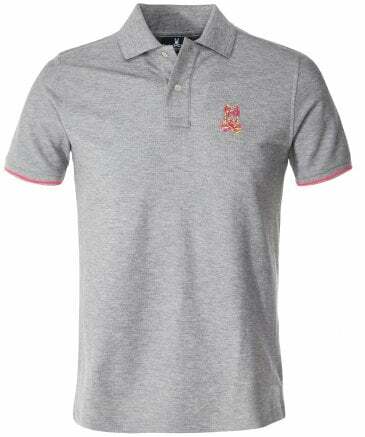 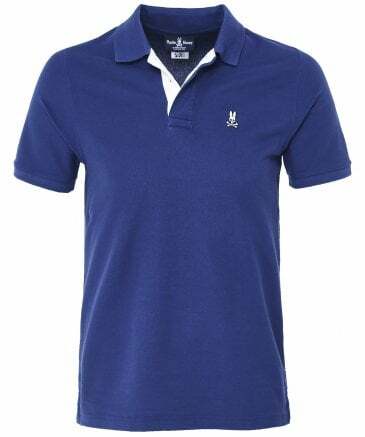 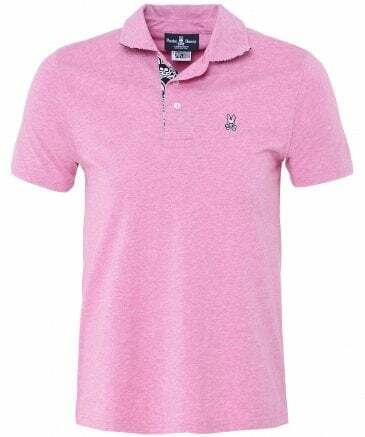 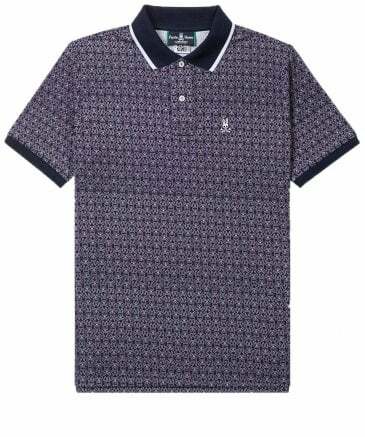 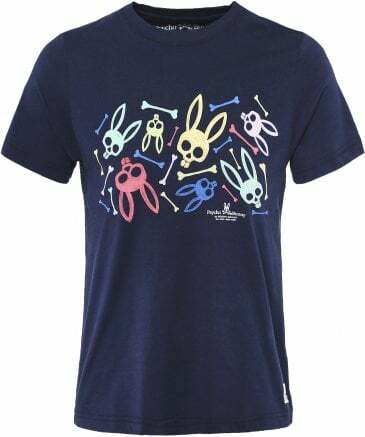 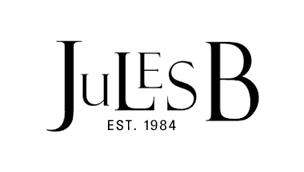 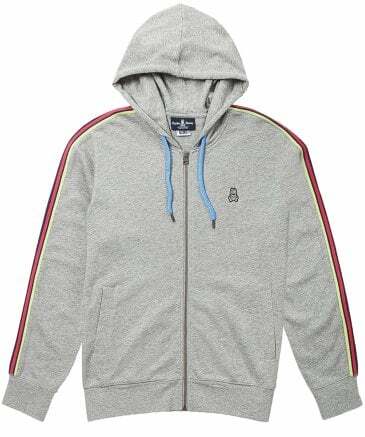 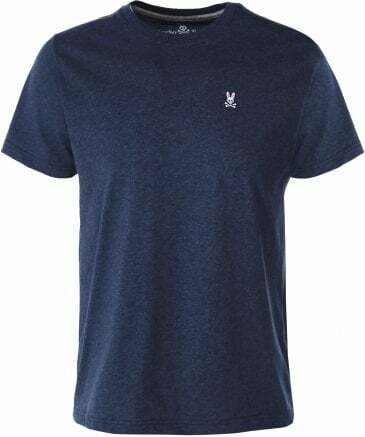 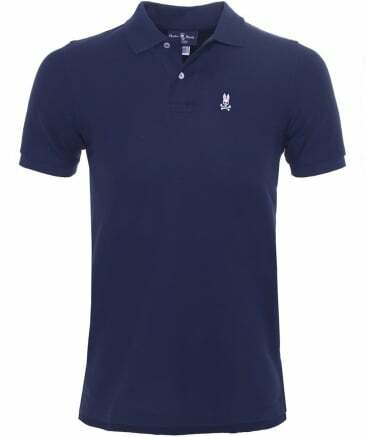 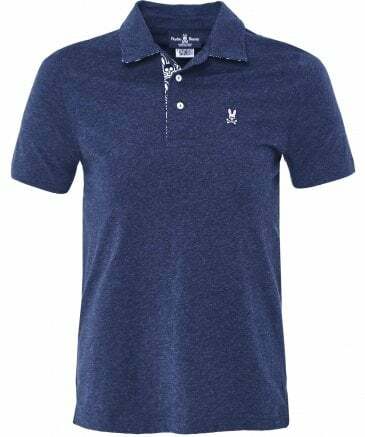 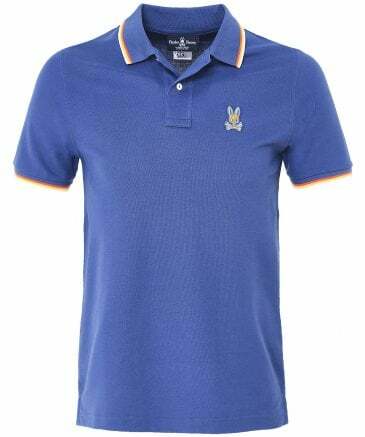 As an official Psycho Bunny US stockist you can shop at Jules B with confidence, look to the Psycho Bunny men's collection for off-duty essentials in the form of polos, tees and knitwear, all adorned with the label's iconic logo.